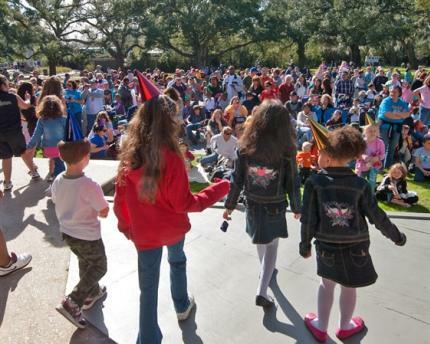 Ring in the New Year in and around Jefferson Parish! We&apos;ve got fun for all ages! Check out some of our events below. Come celebrate the arrival of 2018 in Jean Lafitte, with music by Junior & Sumtin Sneaky, complimentary beer, jambalaya, gumbo, and potato salad. $50 a person. Ring in the New Year dancing the night away at Treasure Chest Casino&apos;s Caribbean Room! See Flipside from 6PM-10PM & Al "Lil Fats" Jackson 11PM-3AM! 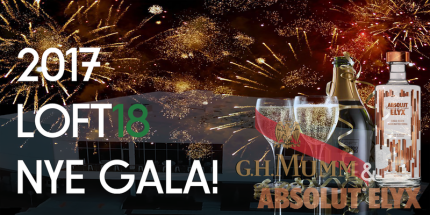 Loft18 is hosting Metairie&apos;s own 2017 New Year&apos;s Eve Gala sponsored by GH Mumm Champagne & Absolut Elyx - "No Golf, just Party!" All 5 projectors will be taken over by Music Video DJ Seauxleaux. Champagne Toast Countdown / Balloon Drop / Photo Booth / Unlimited Hors d&apos;oeuvre / Balcony Firework Viewing / VIP Sections / Drink Specials ($2 Jameson Shots, $5 Absolut & Avion Drinks, $5 Glasses of Wine) and more! 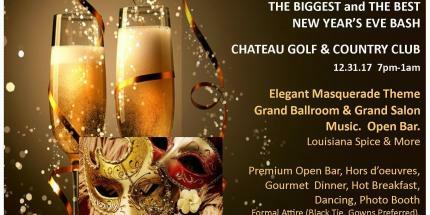 Ring in the New Year at Chateau&apos;s Annual New Year&apos;s Masquerade Party with two bands, two buffets, and open bar! Bring the kiddies and celebrate at Lakeside Shopping Center! 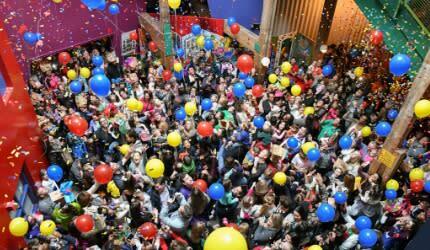 There will be kids&apos; activities entertainment and a balloon drop at 12 PM! Ring in the New Year at LCM’s annual New Year’s celebration! 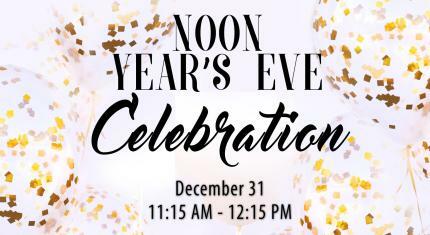 Join in on the festivities on December 31 complete with live music, noisemakers, paper bag hats and a Countdown to NOON that culminates with a colorful confetti toss and balloon release! A family-friendly New Year&apos;s Eve party with food and games! 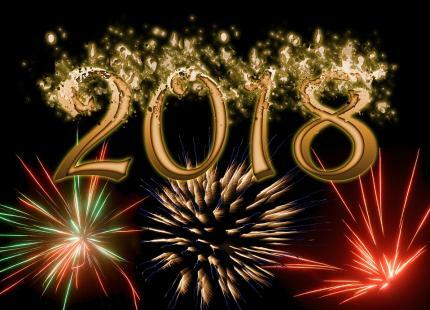 Hope everyone has a safe and happy New Year&apos;s! Did I leave any events out? Comment below.